If you have weaned your little one or are currently going through the weaning process then you will know that it is so much more than that! 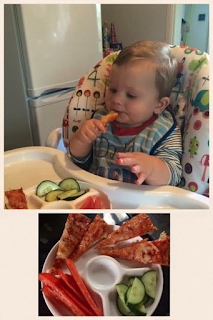 There are so many different things to consider; Baby lead weaning, purees, how much milk they are getting, if the balance of food is right, are they eating too much, are they not eating enough....the list is endless...but I want to explain why, in my opinion, it doesn't matter which way you do it or how long it takes, that's okay...just feed you child the way you want and need to! These were all things that I heard when we were weaning Bubba and the majority of the time they were from random people who didn't know me or bubba or our situation. We started to wean bubba when he was just over 4 months old. Some of you out there may be thinking this is too early to start weaning but let me explain... Bubba suffered with silent reflux (see my post about that here!) and the best way for us to help him with it was for us to start weaning him. Before we started to I spoke to our GP and health visitors and they agreed that it was the best thing to do. It wasn't a reckless or rushed decision but something that we thought long and hard about and did it to help Bubba. We started to wean bubba on things like mashed banana, mashed veg and rusks and then as he got older started to give him purees of food we had cooked for him along with small bits of cooked veg and fruit for him to play around with and gum. 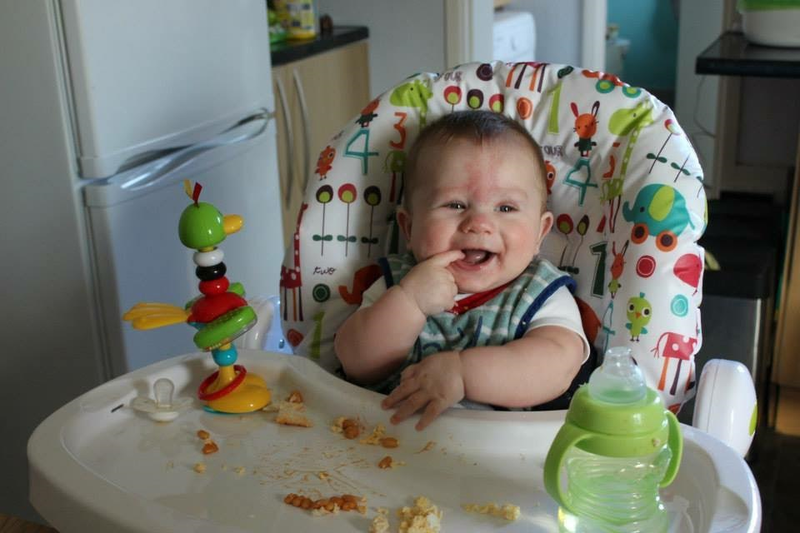 I can't even begin to tell you the amount of judgment I got for not going down the baby lead weaning route. 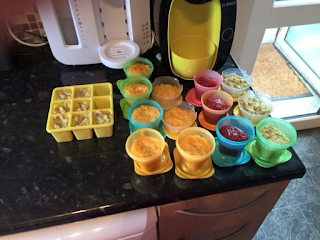 Baby lead weaning (BLW) for those who don't know is where you forget about purees and weaning spoons ect and let your baby feed themselves with finger foods. 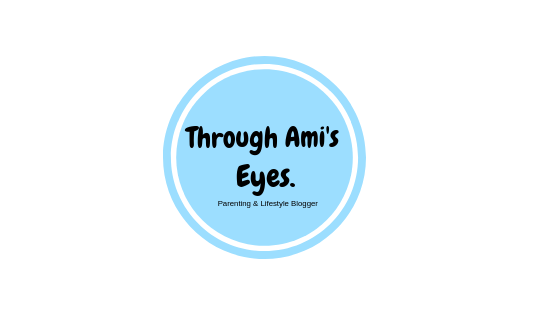 It seems to be the preferred method with health professionals at the moment and many people seem to be going down that route with their babies. That is great if that's what they want to do but we didn't as Bubba was such a hungry baby and we would give him stuff to feed himself with but he would end up getting too frustrated that he wasn't getting the food in his belly quick enough. This lead to us doing a mixture of both (but mainly purees) and that worked for us.